"The good historian is like the giant of the fairy tale.... wherever he catches the scent of human flesh, there his quarry lies." Palgrave Macmillan, 2009. Nominated for Royal Society Science Book of the Year. 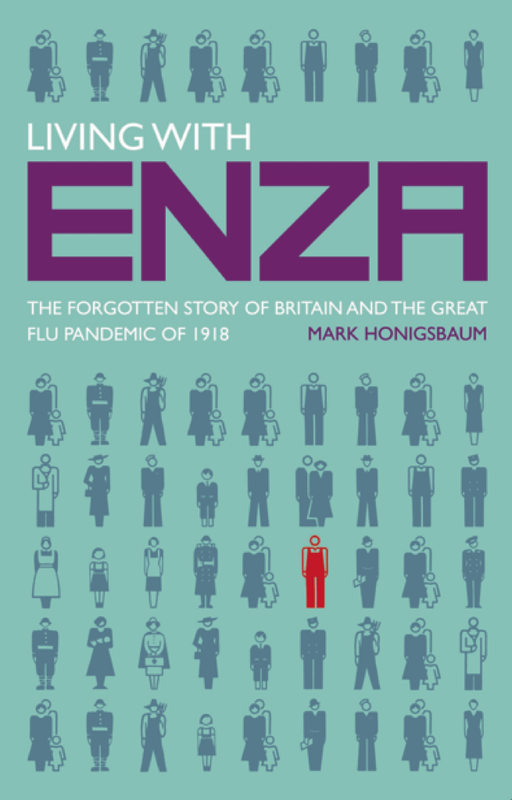 Between the summer of 1918 and the spring of 1919 a deadly strain of influenza claimed the lives of 228,000 Britons. Worldwide the death toll from 'Spanish' influenza was simply unimaginable with between 50 million and 100m dead. The victims turned blue, then black, drowning in the fluids flooding their lungs. In 1887, two British sailors landed on the coast of Ecuador and set off across the Andes on a secret mission. Their task? 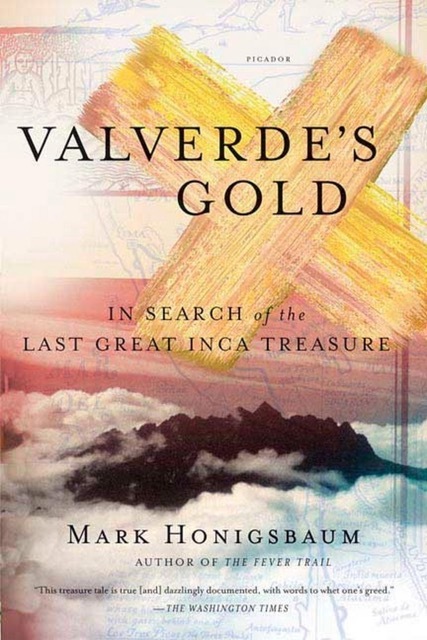 To locate an immense hoard of Inca gold which had been lost for hundreds of years in a remote and inaccessible mountain range above the Amazon. A botanist who had recently returned from Ecuador had provided them with documents proving it still existed and gave them the route to find it. And find it they did - but both perished before they could make their way back to the cave a second time.